Khefri’s Pregnancy Goddess Yoga class brings you prenatal yoga preparation for an empowered pregnancy + birth. 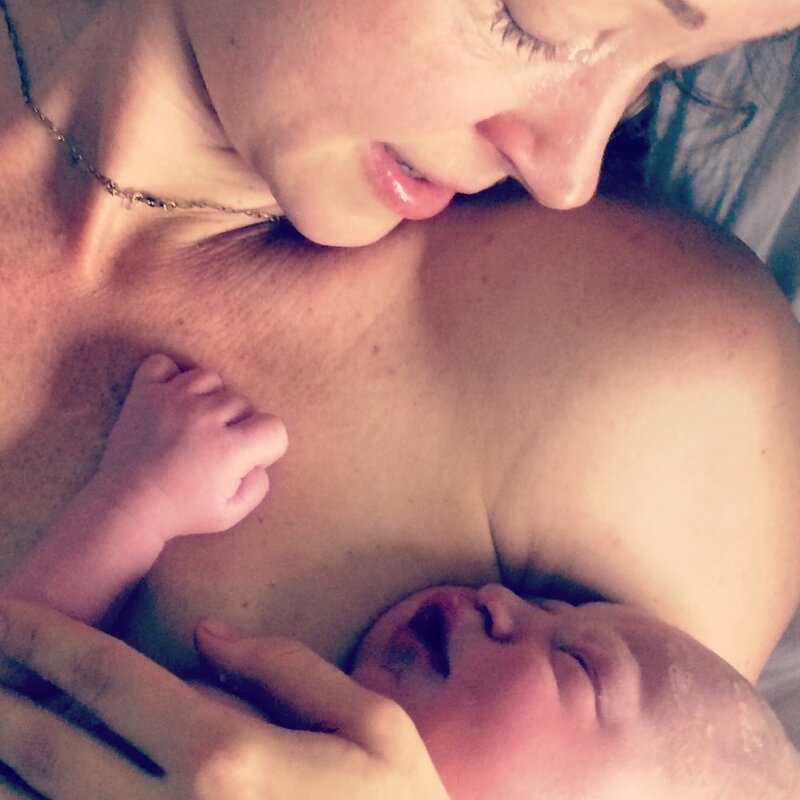 Not just a yoga class, the studio becomes a sacred women’s circle exploring holistic + evidence-based birth education, spiral womb wisdom, and intuitive communication with your baby. This unique class features kundalini yoga (rhythmic movements along with deep stretches + breathing techniques), meditation, and mantra to nurture the mind, body, and spirit, as well as childbirth education and the Khefri Method of Sensual Birth from this experienced pre/postpartum doula. Powered by Interstellar Goddess Love.